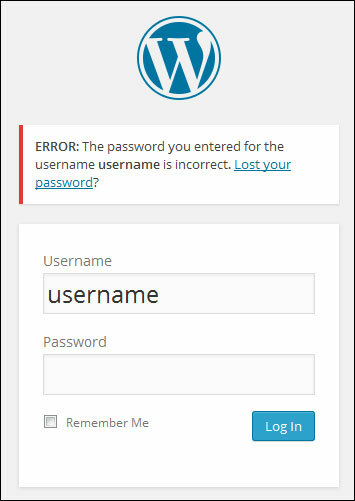 Are you unable to get back into your WordPress site because you’ve forgotten your password? 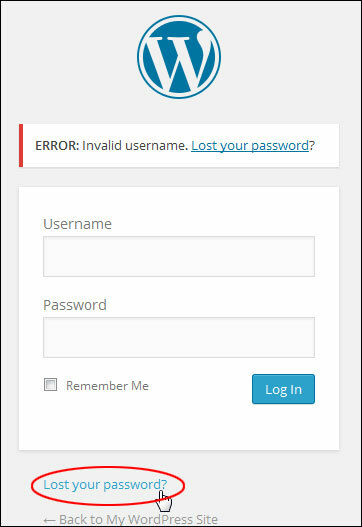 Finding yourself unable to access your admin area because you can’t remember your password or username can be very frustrating. 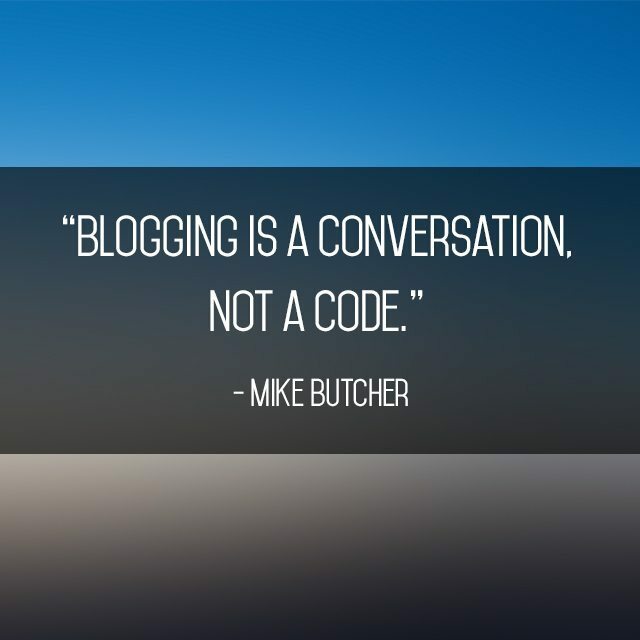 Fortunately, if you are a WordPress user, there is always a way to get back into the backend of your website or blog. 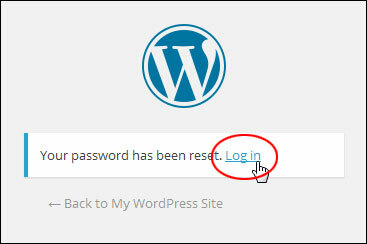 In this WordPress troubleshooting step-by-step tutorial for non-technical WordPress users, you will learn how to recover a misplaced password or username and get back into your blog or website. 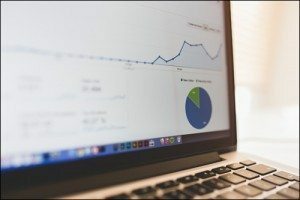 We’ll go as far as we can without getting into complicated technical areas, and then, if the information still doesn’t help you get back in, we’ll explain to you what your other options for password recovery are. For security purposes, using the username “admin”. 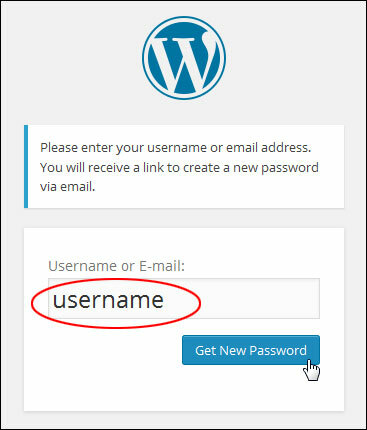 This is the default installation username for WordPress and one of the leading causes of brute force attacks on WordPress sites. At this stage, there is no password “recovery” option. You will need to reset your password. 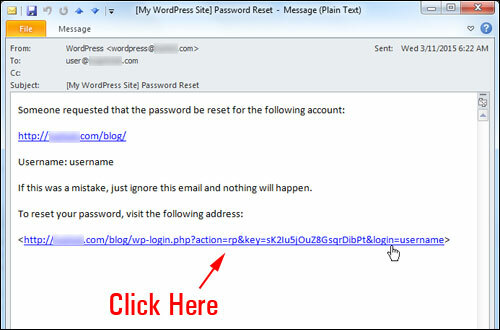 You will receive an email with a password reset link. Click on the link to reset your password. 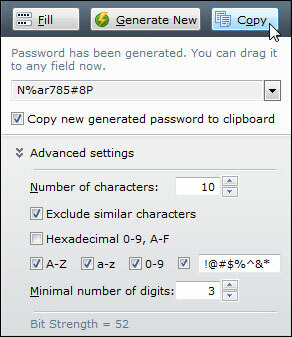 Use a password generator tool if you need help coming up with strong passwords. 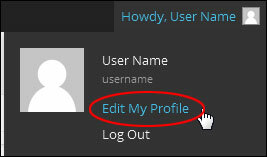 You can also access your “Profile” area by selecting Users > Your Profile from your main admin menu. 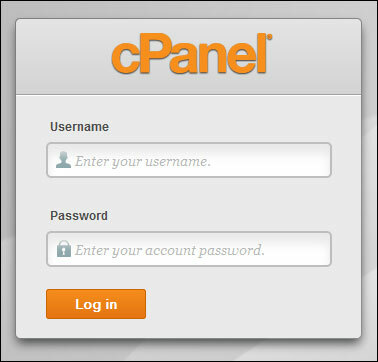 Towards the bottom part of the page, you will see the “change password” section. Enter a new password and confirm this password here. 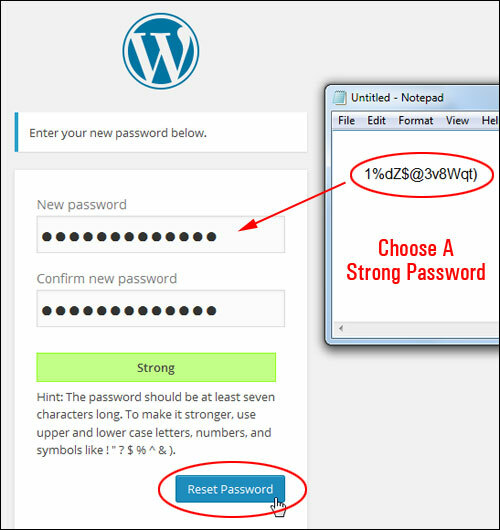 Note: Use the WordPress password strength meter to help you avoid using weak passwords and set up a strong password. 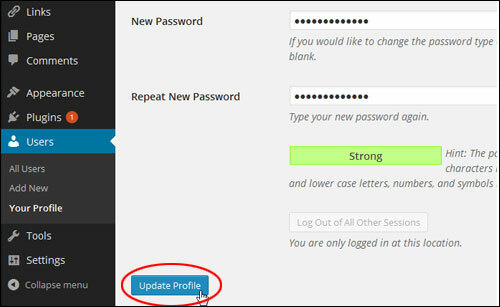 Click the Update Profile button when finished to update your password settings. 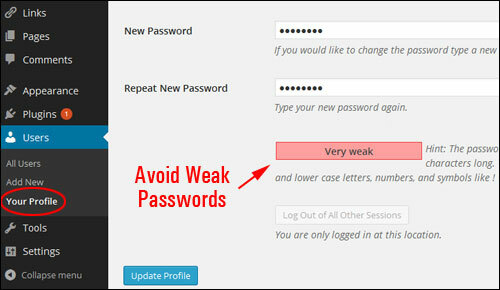 The above steps work if you’ve forgotten your password but you still remember your username or email address. How can you log in if you’ve lost both your username and password? 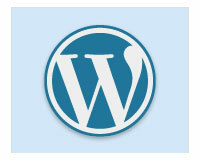 You can still access your WordPress site, but a little technical intervention is required. 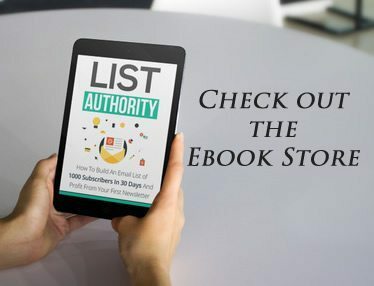 As this tutorial is really designed for non-technical WordPress users, we recommend that if the information above hasn’t helped you get back into your WordPress backend, then either contact someone who can provide you with technical assistance (i.e. 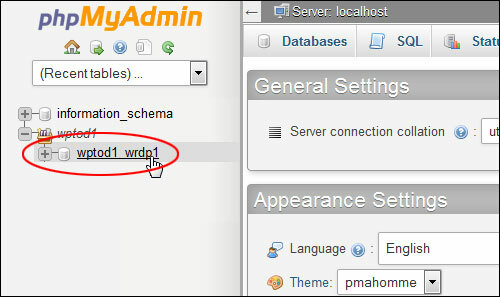 your webmaster, website support person or your webhost) and let them know that you need to reset your WordPress Password from phpMyAdmin, or you can try using the method below, which will reveal your username and email address, so you at least you can get your password reset and log back in. 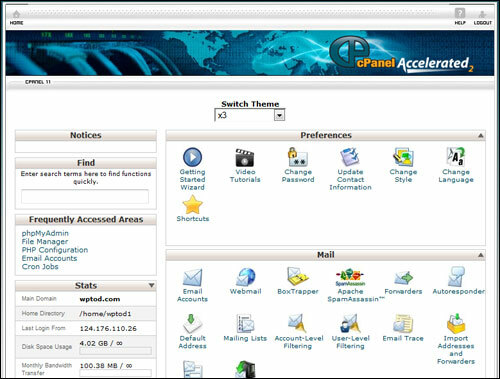 All you need is admin access to your server’s control panel. Don’t worry, you won’t be changing anything … you’re only taking a look! If you feel hesitant about working inside your web server or database, then please ask a professional to assist you. 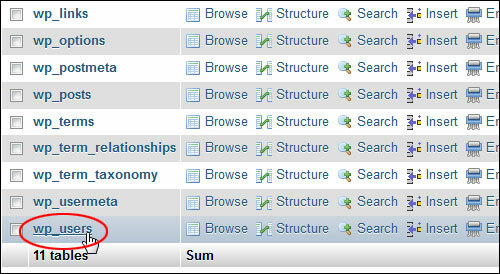 Click on your WP database. Don’t be concerned about the technical-looking nature of the information on your screen. 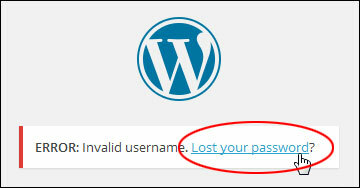 Note: The user password is also included in this section of your WP database (in the “user_pass” column”), but as you can see from the screenshot above, it is encrypted. 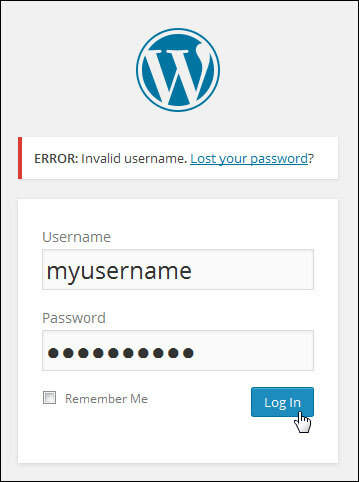 Due to security purposes, WordPress stores all passwords as a cryptographic hash function (MD5 Hash) rather than plain text. This prevents even the site administrator from knowing a user’s password. 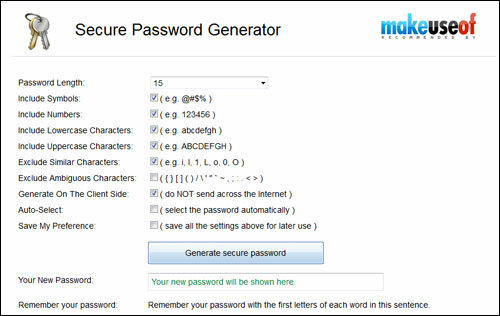 To replace this password requires using an encryption tool that lets you generate an MD5 hash, which you would then copy and paste into the password field. You can search for “free MD5 generators online” if you want to change the password yourself, but as suggested earlier, ask for professional assistance if you really don’t know what you are doing, and want to avoid causing errors. 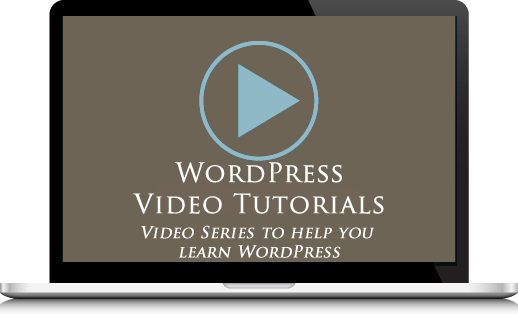 Hopefully, this tutorial has helped you get back into your site and you can now resume working.